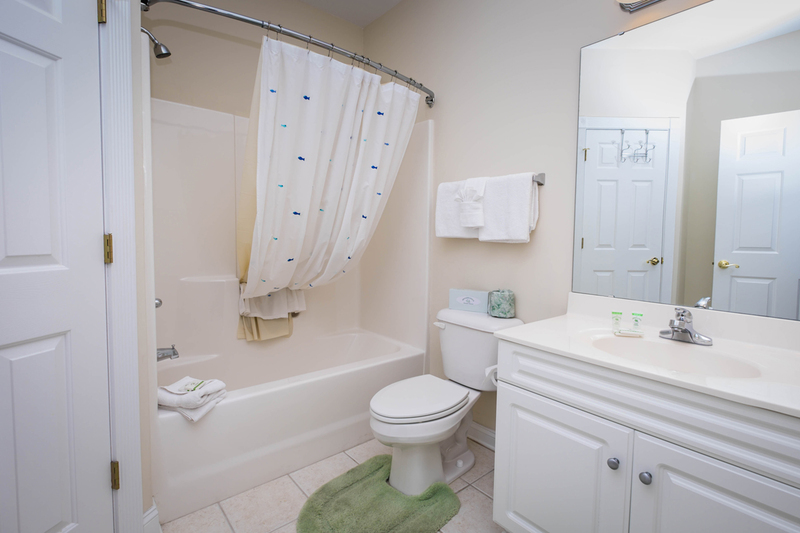 Up to four guests are comfortably accommodated in the modern one bedroom Myrtle Beach condos of Myrtlewood Villas! 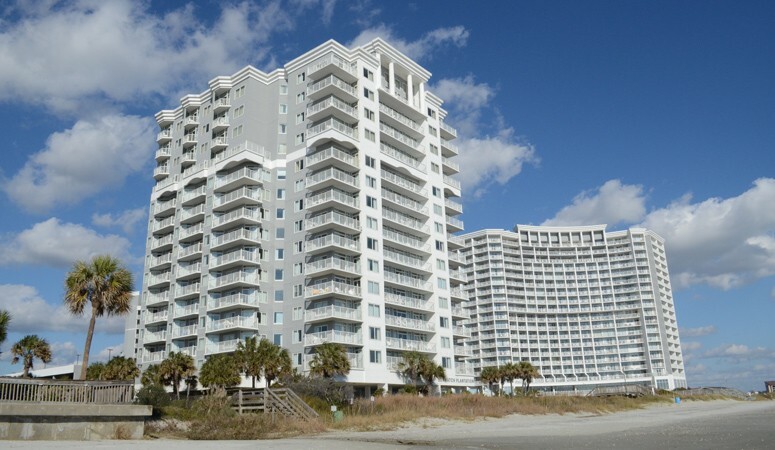 Our first-class Myrtle Beach vacation rentals provide every convenience of home during your fun-filled Grand Strand getaway. 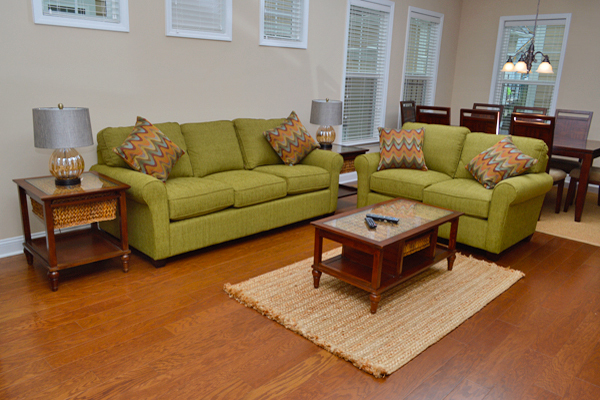 Each one bedroom villa features a roomy living space, fully-equipped kitchen with coffee maker, washer/dryer, multiple TVs with cable and private patio or balcony spaces with relaxing golf course and resort views. 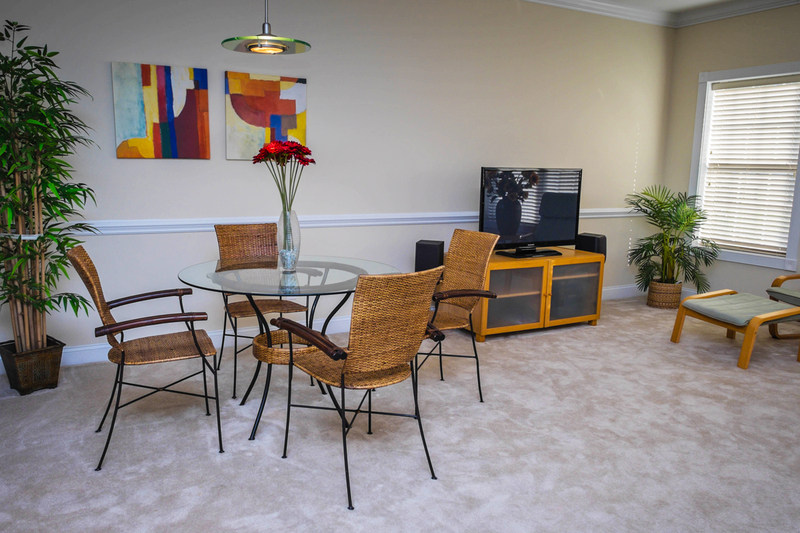 The majority of our one bedroom Myrtle Beach condos also offer complimentary WiFi. 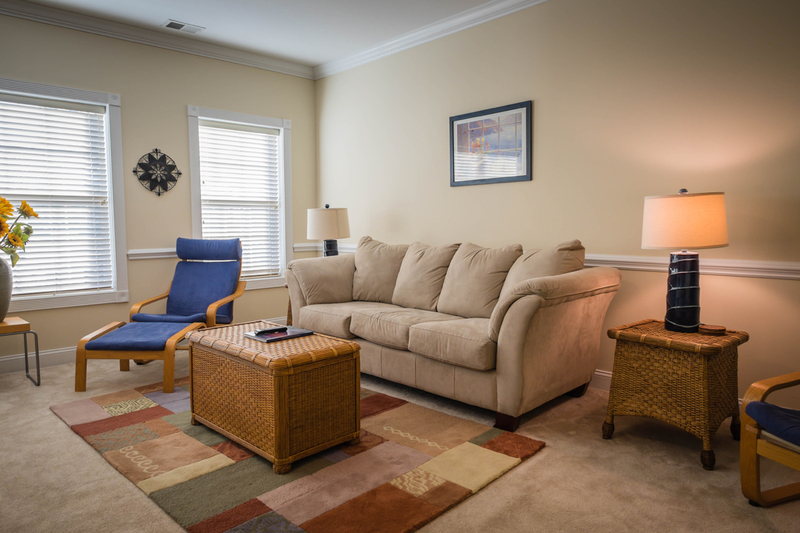 Flexible bedding arrangements are available within our vacation rentals. Around the resort, guests have access to a variety of amenities including outdoor pools, an indoor pool facility with Jacuzzi and lazy river, fitness center, two golf courses, volleyball courts and picnic pavilions. 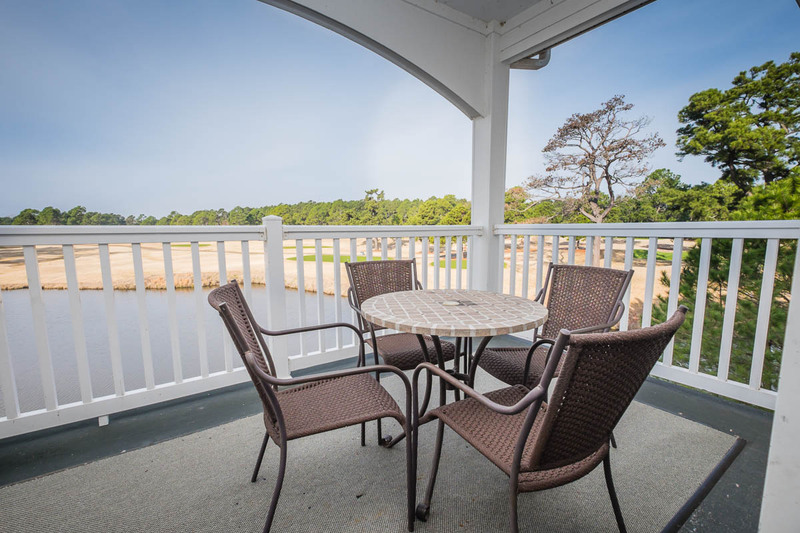 Myrtlewood Villas is conveniently located only a mile from the Myrtle Beach coast and a short drive from popular destinations like Broadway at the Beach and the Myrtle Beach Boardwalk. 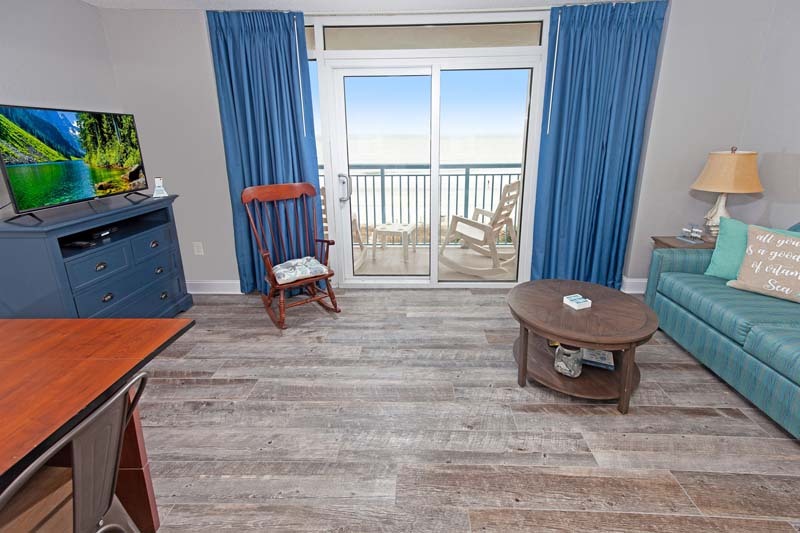 1 BEDROOM / 1 BATH CONDO - OCEANFRONT Roxanne Towers 402 offers it's guests a relaxing oceanfront vacation experience and can accommodate up to 6 guests. 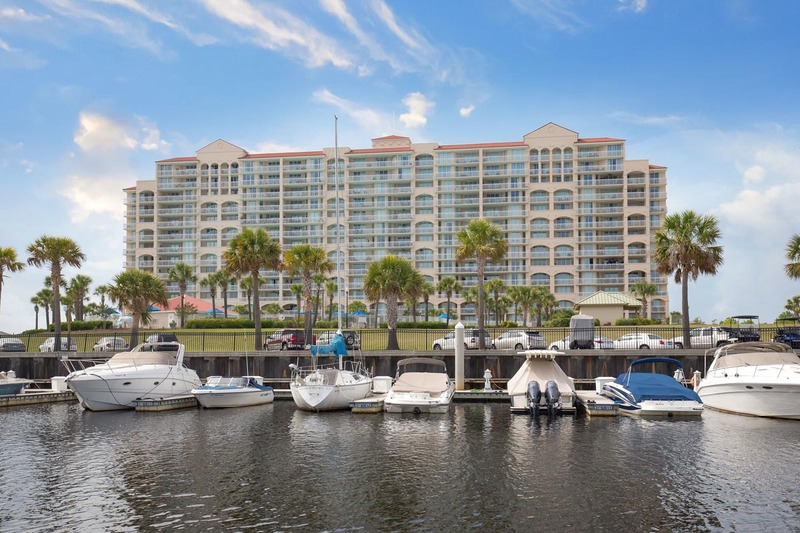 This newly renovated one bedroom condo has a fully equipped kitchen with stainless steel appliances, comfortable and spacious living area with a sleeper sofa and a unique murphy bed / dining room table combo, flat-screen TV, and oceanfront balcony offering you a breathtaking view of the Atlantic Ocean. 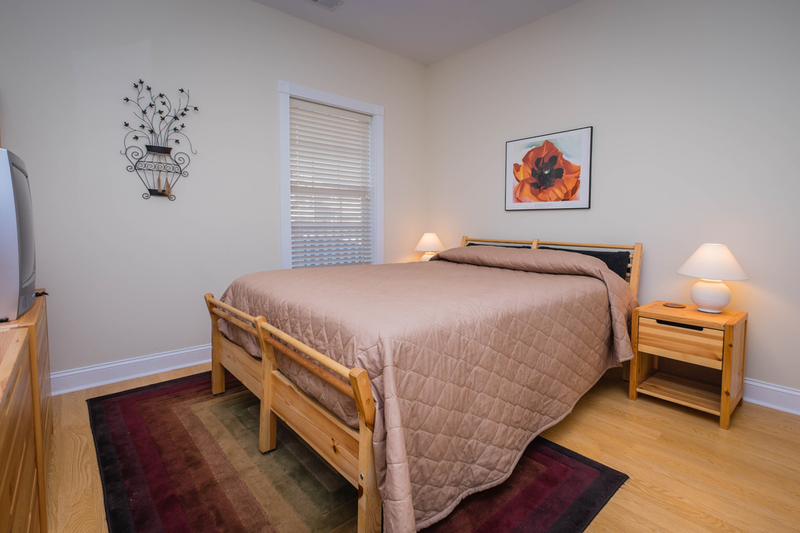 The bedroom has 1 King bed with a 2nd flat-screen TV and bathroom.